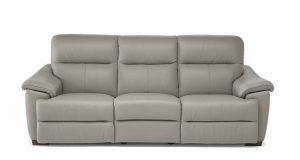 Previously known as the Umberto the Forza reclining sectional by Natuzzi Editions offers excellent comfort and beautiful tailoring. The adjustable headrest on the sofa and armchair allows customization for personal comfort. Designed to satisfy the aesthetic and space requirements of any modern home. Designed to fully recline, because pleasure is a serious thing. 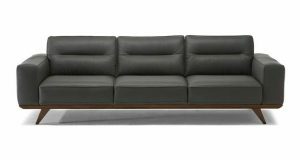 The Natuzzi Editions B858 leather sofa is a track arm transitional style sofa with its squared shape and perfect proportions, the Vincenzo collection is a contemporary favorite. The original exposed flange welt treatment makes for a great look. All pieces come with wooden legs in a dark Wenge finish. 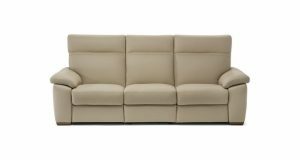 The Natuzzi Editions B875 Ottimista has a high, ample back and reclining motion of this collection from Natuzzi Editions make relaxing effortless. Whether watching your favorite movie, or having a conversation with friends, this collection’s combination of style and function blend to provide an oasis from hectic daily life. 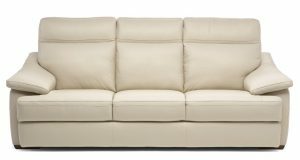 Experience the comfort and quality today at a Arizona Leather Interiors near you! 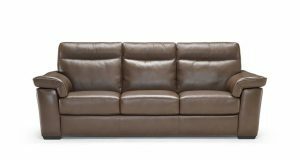 Italian design for american homes the B757 Brivido added track arms, three over three styling, and luxurious large Italian leather seating areas make this Natuzzi Editions model perfect for the living area of the homeowner who demands quality. 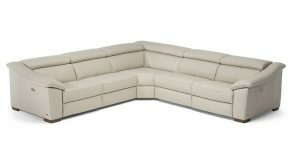 Many versions are available in this collection including loveseats, recliners & modular sectionals. 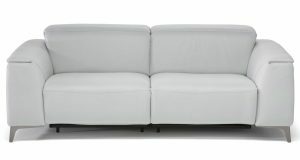 The Natuzzi Editions C007 Empatia sofa offers comfort and many available versions. The high backs provide added head and neck support. The infinitely adjustable power reclining mechanism and power headrest make it possible to reach the ideal seating angle. The Natuzzi Editions C012 Pazienza Collection one of the most welcoming sofas you can meet. 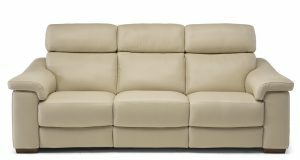 Its wide seating space, combined with soft padding, and a combination of piping and contrast stitching will give you all the comfort you need, for indulgent afternoons or brief moments of intimacy. 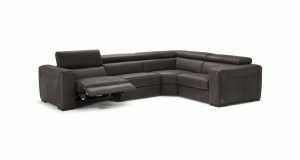 The Natuzzi Editions C020 Gregorio How many conversations, ideas, plans, projects, love stories began from a sofa? 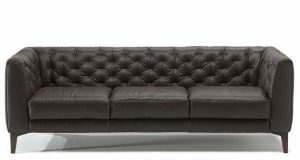 Spasso is the massive, everyone-is-welcome style of sofa that brings together an Italian love for togetherness with a keen eye for design, details, and comfort. Style it the way you want and let Spasso bring out the pleasure of sticking together. It represents the pleasure of things to come. To allow modularity, the single elements can be put together thanks to the rubber stops under the legs. The Natuzzi Editions C027 Stupore features a relaxing shape, sensual lines, and original design: such is the C027 sofa, a versatile protagonist of your space. Its sleek style immediately stands out, but the most surprising part of it is how comfortable it feels. A rest on this sofa is a rest like no other. 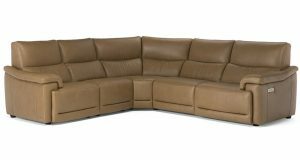 Experience the comfort and quality today at Arizona Leather Interiors. 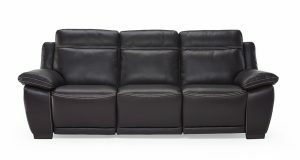 The Natuzzi Editions C036 Vitalita is a fantastic collection that features power reclining and headrests. 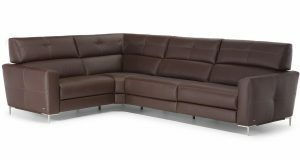 The beautiful design allows the model to look like a stationary sofa when closed, thanks to the tight fitting cover and clever mechanism. 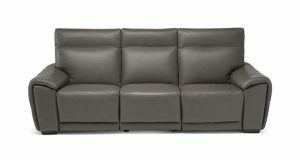 The Natuzzi Editions C046 Energia. At first sight, you’d never tell that Energia has a technological heart beating underneath its pillows. First of all, it comes with the great electric recliner you’d expect. 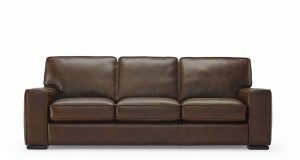 Then, almost as a surprise, it also sports a USB port – yes, IN the couch, so you can recharge your batteries and your phone’s too. The Natuzzi Editions C048 Rispetto is a special seat. 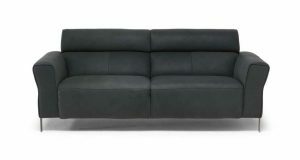 You can rest assured you’ve never sat on anything as great as the Rispetto sofa when it’s reclined. It’s huge, it’s slick, and it will relax each and every part of your body in a second. Feeling is believing, so have a seat at Arizona Leather Interiors today! 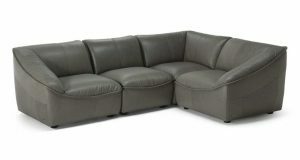 The Natuzzi Editions C063 Potenza It’s huge, it’s slick, and it will relax each and every part of your body in a second. Feeling is believing, so have a seat! The Natuzzi Editions C074 Trionfo, a sofa with Cubicomfort™ Triple-Motion Technology, allowing you to independently adjust the seat (with tilting effect), the backrest, the footrest and the headrest. The first mechanism simultaneously reclines the back and the seat, with an all-embracing tilting effect; the second raises and lowers the footrest, while either sitting or lying down; the third raises and lowers the headrest, to comfortably support your head even when lying down. All functions are electrically operated and managed by a concealed push-button panel located between the armrest and the seat cushion. 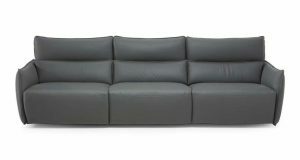 The Natuzzi Editions C081 Ebbrezza Reclining Collection. Electric motion system, which thanks to Cubicomfort™ Triple-Motion technology, allows the person in each seat to adjust the position of the seat cushion, backrest, footrest and headrest according to their own preferences. Space-saving Zero Wall system. 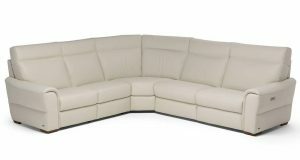 The Natuzzi Editions C115 modeled after the B757 with the difference of the motorized headrest feature.